Tension Kids vs. 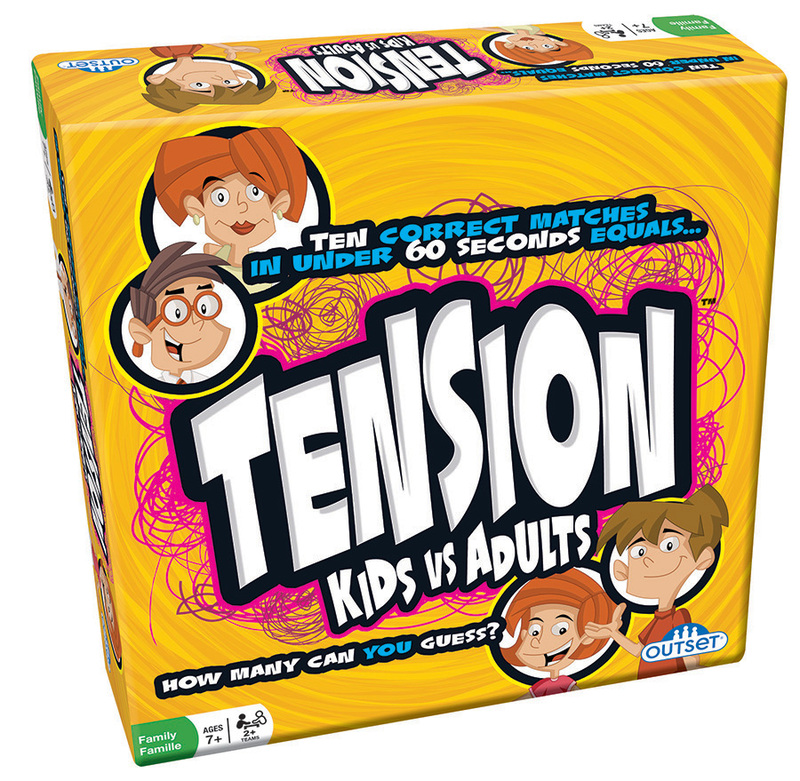 Adults is a family edition of Tension. Kids battle the adults in this family themed version of the classic naming game. Beware, the kids may know more than you think they do! Item # CHT-792 Weight 1.88 lbs.